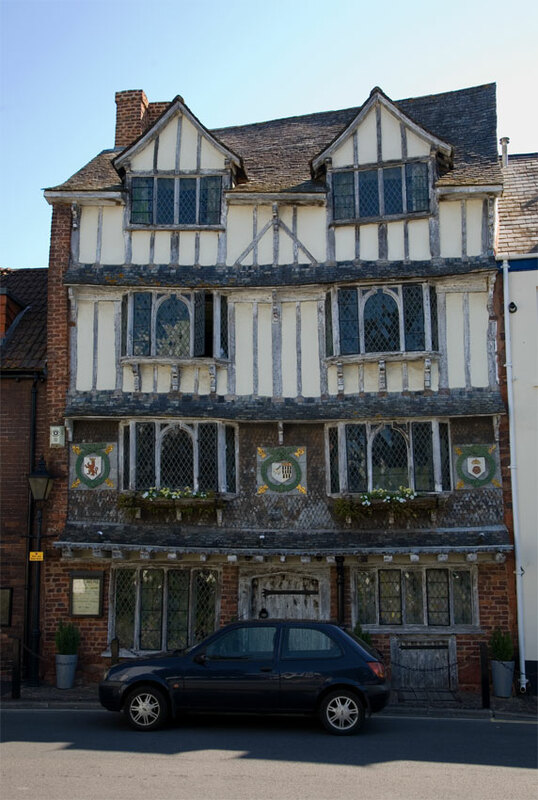 The Tudor House on the aptly named Tudor Street in Exeter. Built in around 1660 the house fell into a very sorry state at the end of the 19th century. In the 1970s the house was extensively renovated by Bill Lovell at his own cost and returned to its present condition. Apologies about the distinctly non Tudor Fiesta parked in front!